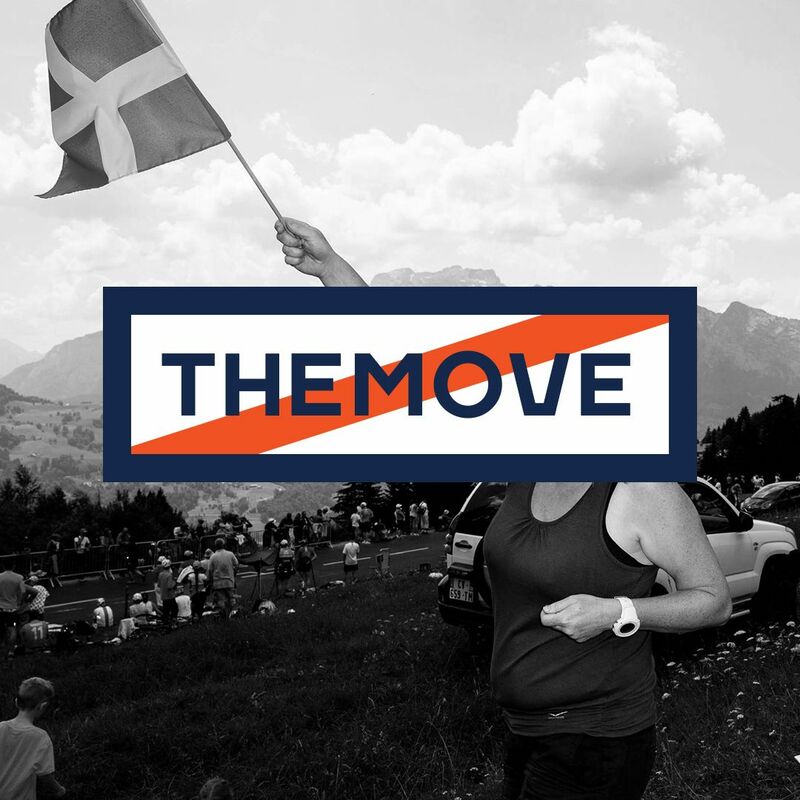 THEMOVE Podcast of the 2018 Tour de France presented by PATRÓN welcomes you back for Stage 16. Today's stage dips it's toes into Spain as we head into the Pyrenees mountains. Listen in as Lance and George call today's breakaways and crashes. Inside information from Lance's guys inside Team Sky and predictions on all the action going into tomorrows penultimate Stage 17! Who do you think will make THEMOVE? Share it with us at asklance@wedu.team, questions, comments, margarita recipes? Thanks to Patrón our title sponsor for today's coverage and also to PowerDot and High Brew Coffee for keeping us in the race to becoming the world's number one live sports podcast! Subscribe Download Share!